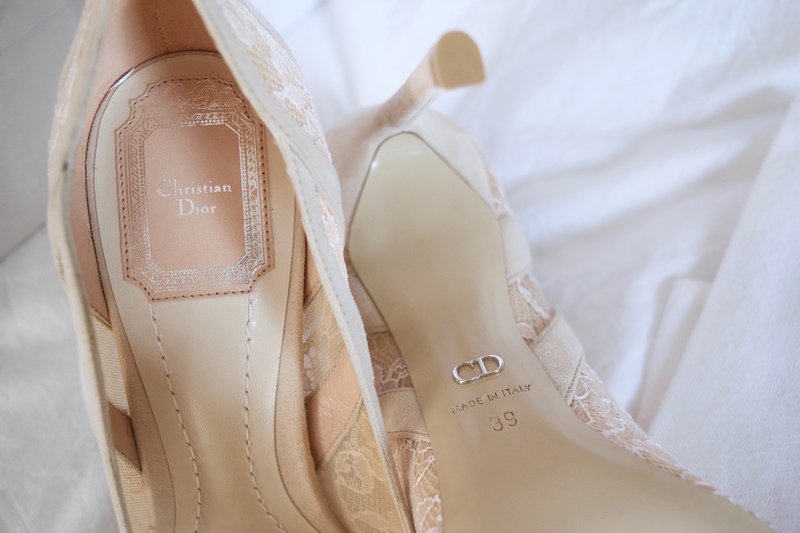 It is no secret that Christian Dior stole my heart in 2016 with just about everything! 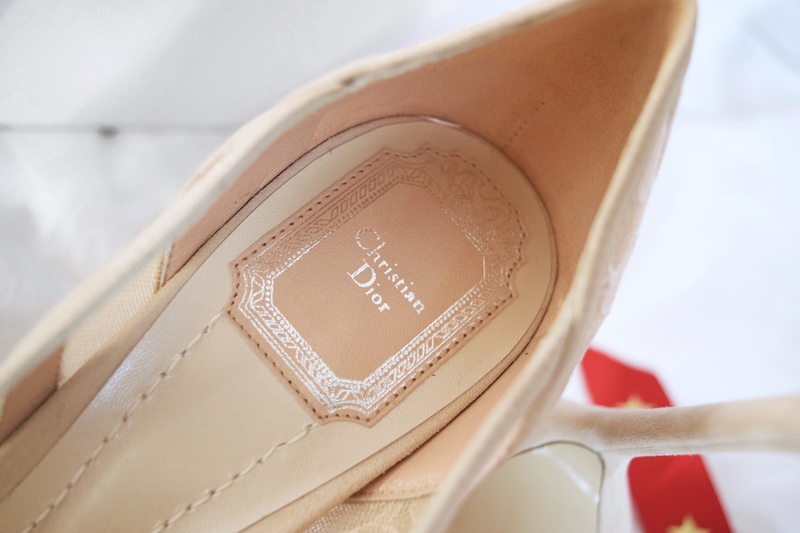 From the Lady Dior I always dreamed of carrying, to the shoes I shall wear to my sisters wedding… I really have been the luckiest gal this year and a devoted Miss Dior. I recall the moment quite vividly; I was on a break at work when my sister called. Elle was in Paris on a surprise birthday trip… I had to tell her I only had a few minutes and she had to tell me that she got engaged the day before. I was oh so happy for them! But the biggest question we both had was, what shoes will we wear?! We both chuckled and whilst Elle recounted her magical Parisian moment, I grinned so much it hurt and then went back to work. That was eighteen months ago. 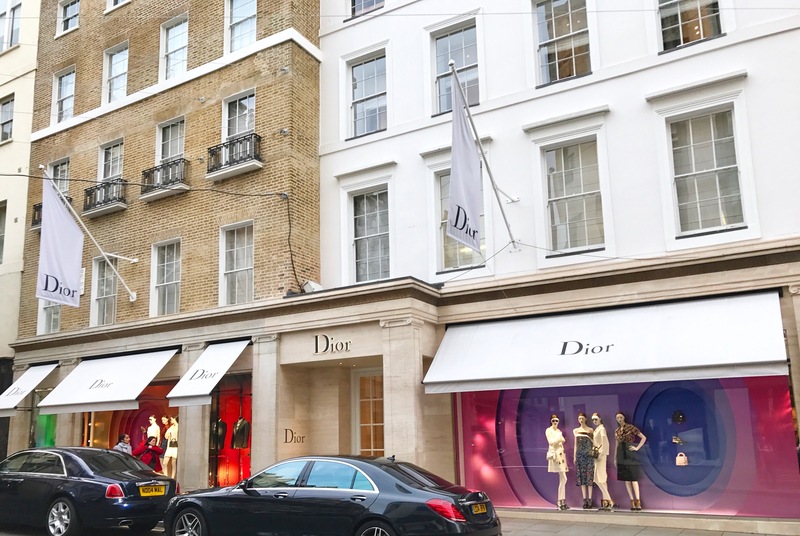 Six months ago, after endlessly searching through Net-A-Porter, Jimmy Choo, the Manolo Blahnik store in Burlington Arcade and refreshing Roger Vivier on Luisaviaroma, I found the perfect shoes, new in for Autumn at Christian Dior. 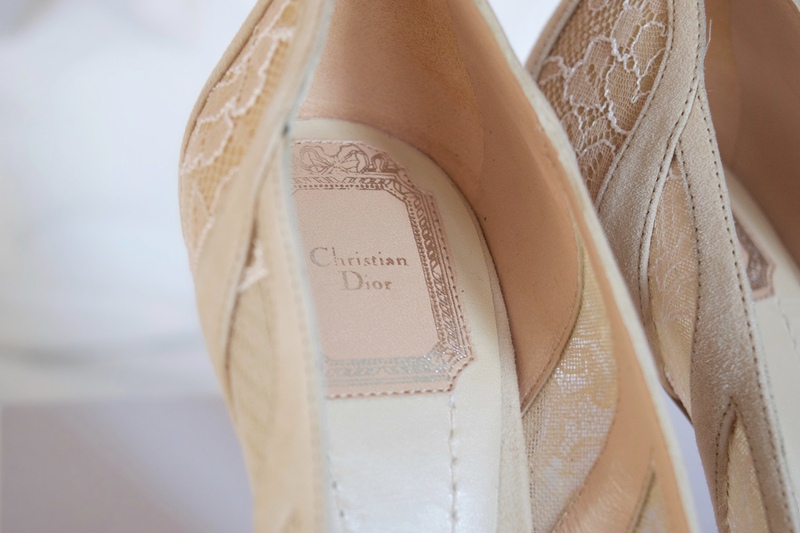 They were everything I had been looking for: blush in colour, pointed in shape and romantic in lace. 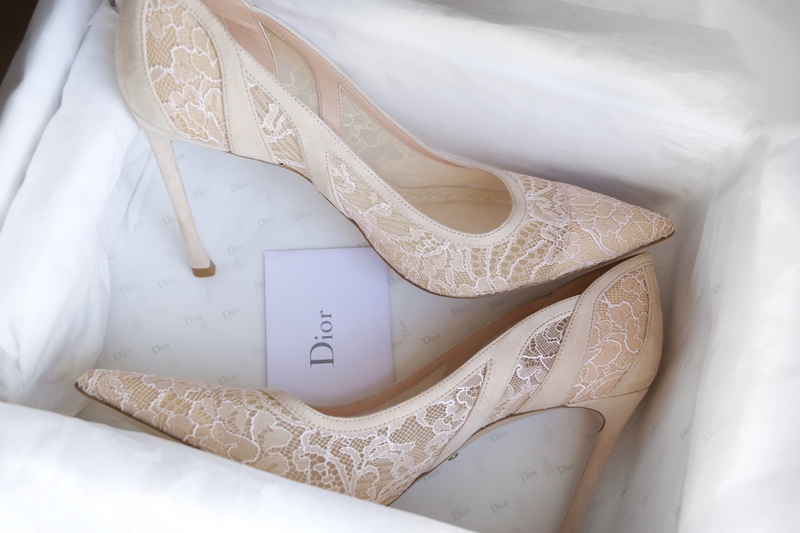 The only problem was, I didn’t have my dress and so it seemed foolish to buy the oh so perfect shoe. Exactly four weeks ago today, I stumbled upon the dress of dreams… a blush Amanda Wakeley silk gown. My sister and I were in absolute agreement that this was the dress; the Maid of Honor gown I had hoped for. 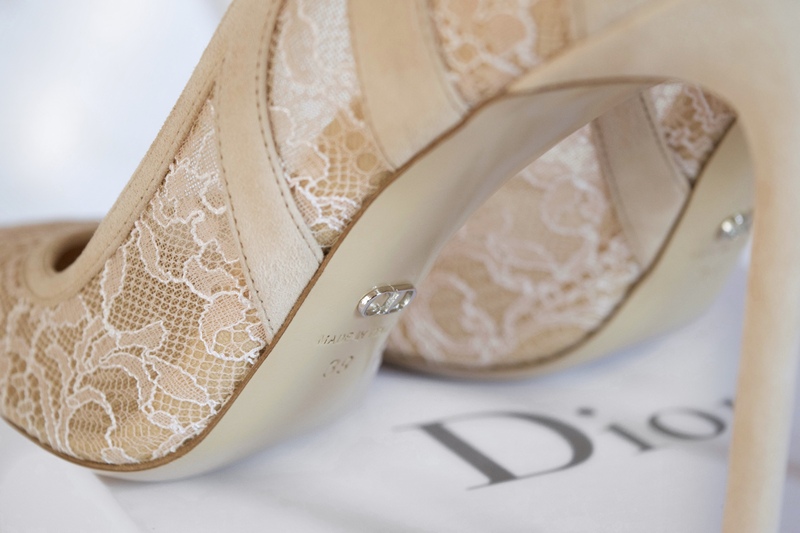 Naturally, it was then time to revisit Dior, to locate the shoes that would indeed match impeccably. 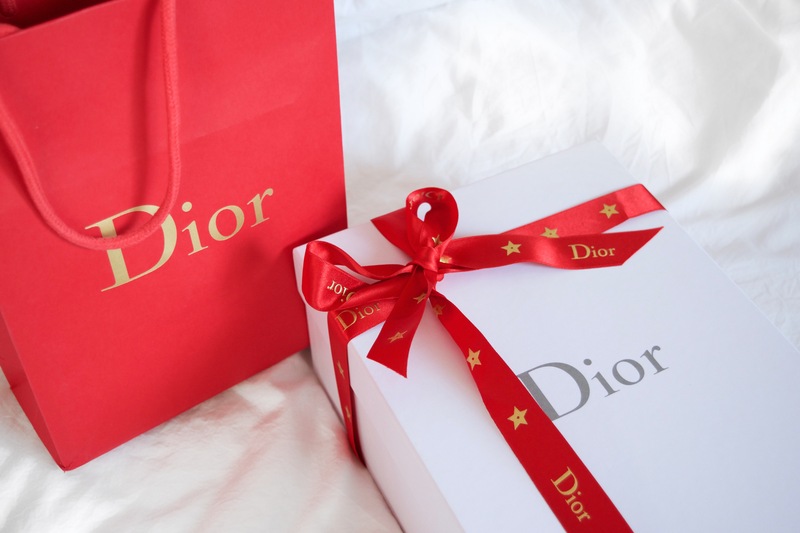 Last weekend I found myself sipping Moet in multiple Dior stores, and whilst in Harrods I picked up said shoes in a beautiful red Christmas bag. I wasn’t intending to buy them that day, I actually had a Christmas gift list to attend to however, when a Cinderella moment calls, one must answer! I can’t wait to wear them and I’m just so excited to share their magical day.